The law firm representing Michael Cohen — which this week fought in court to shield communications between Cohen and President Trump from government investigators — has received payments from President Trump’s re-election campaign. The payments to the law firm by Trump’s campaign could ultimately complicate any efforts by Robert Mueller’s team to win Cohen’s cooperation in the Russia investigation. 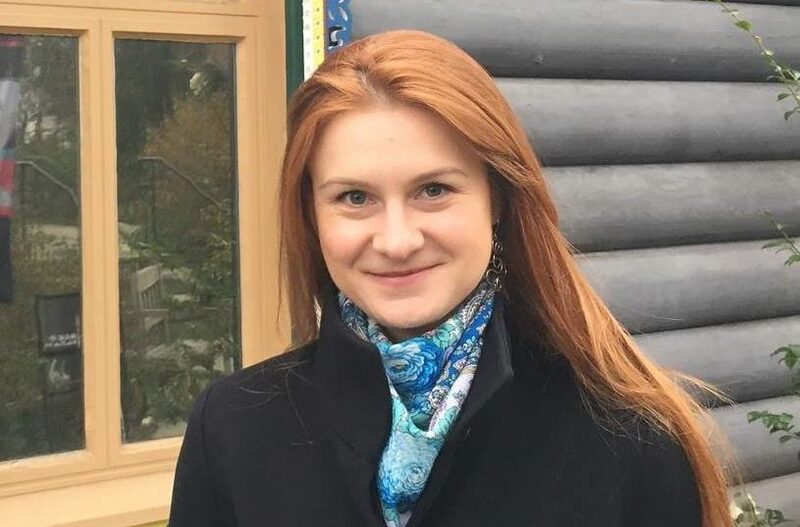 The arrangement could also violate campaign finance laws, if the Trump campaign’s payments cover legal work on the federal probe into Cohen’s financial dealings being conducted by prosecutors with the US Attorney’s office in Manhattan. Trump’s 2020 campaign paid over $214,000 to McDermott, Will and Emory during the last three months of 2017, FEC records show. The campaign paid the firm an additional $13,000-plus in the first three months of this year. All three lawyers representing Cohen in the federal probe into his financial dealings work for McDermott. Todd Harrison and Joseph Evans were retained last week after the raid of Cohen’s apartment, hotel room, and office. Stephen Ryan was brought on Monday, but has been representing Cohen in the various Russia investigation since last June. The Cohen probe reportedly grew out of a referral from Special Counsel Robert Mueller, who handles the federal Russia investigation. But these two probes are being run separately. Neither Ryan nor Cohen responded to TPM’s requests for comment Wednesday. A Trump 2020 campaign official who has handled press inquiries and a spokesperson for McDermott also did not respond. It likely would be legal for the Trump campaign to pay Cohen’s legal bills in the Russia investigation, as long as both parties agreed to it, since that probe grew out of the 2016 campaign, experts in campaign finance say. But if the payments also cover McDermott’s representation of Cohen in the probe into his finances, they could violate campaign finance laws. 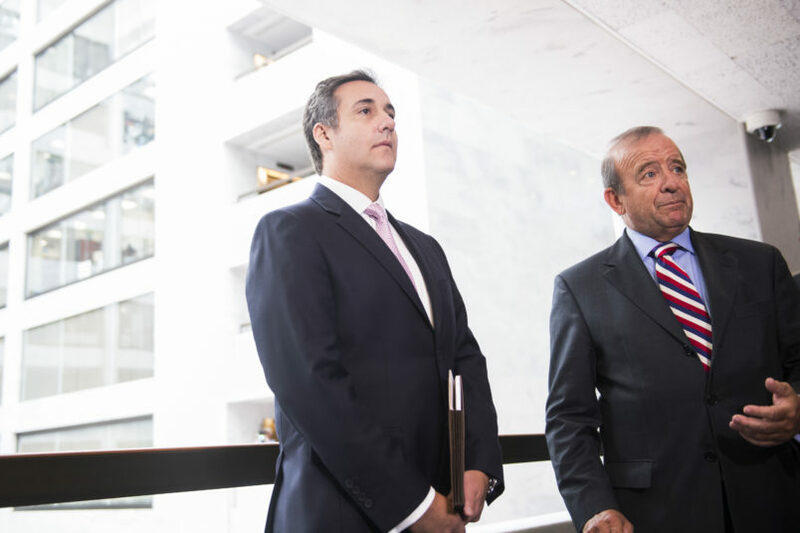 “Anything about Cohen’s business dealings would have nothing to do with the campaign and can’t be covered by the campaign,” said Larry Noble, general counsel at the Campaign Legal Center. Even if the Trump campaign is only paying McDermott for its Russia-focused work on Cohen’s behalf, the fact that the same lawyers are representing Cohen in the financial probe creates a complicated ethical situation, raising questions about whose interests are being represented: Cohen’s, Trump’s, or the Trump Organization’s. The exceptional no-knock search warrants executed against Cohen last week underlined the real legal exposure he faces in that investigation. Legal experts have speculated that federal agents may be trying to convince Cohen to cooperate and divulge anything he may know about the financial dealings of Trump and the Trump Organization, where Cohen has long been a trusted adviser. Cohen has reportedly said he’d rather “jump out of a building than turn” on his friend and longtime business partner. If the Trump campaign is paying for Cohen’s legal representation, he’s even less likely to do so. For now, Cohen’s and Trump’s legal interests appear to largely be in sync. Lawyers for both Cohen and Trump argued before Judge Kimba Wood this week that they should get the first pass at reviewing which documents seized from Cohen by federal agents are covered by attorney-client privilege. “My swim lane was Russia,” Ryan said in court on Monday, noting he’d only begun working “on campaign finance issues” in the past few weeks. Those issues presumably relate to Cohen’s $130,000 payment to adult film star Stormy Daniels days before the election to keep her from going public with a story about her alleged affair with Trump. Though Ryan said he expected the Russia investigations to be a “dry hole” when it comes to Cohen, the New York case was a separate matter.